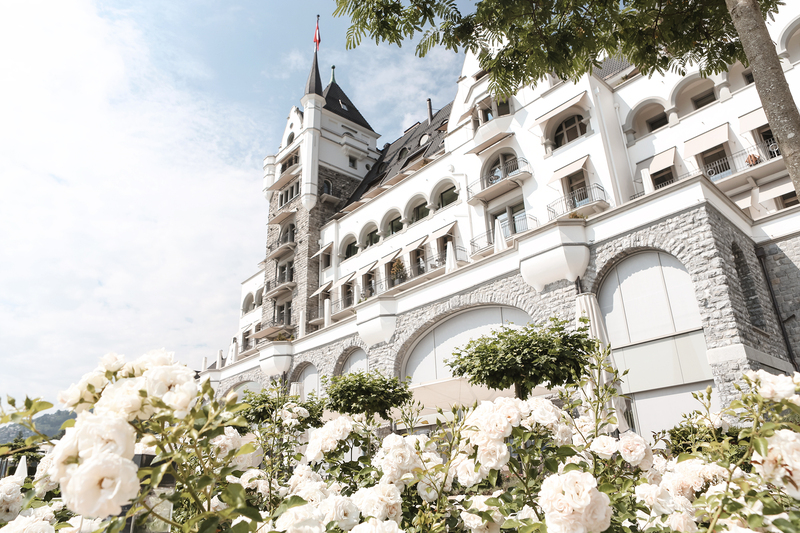 Lakes, alps and luxury: a guide to the best Switzerland has to offer. Dreaming of fresh mountain air, endless green and serene lake views? This guide to some of the most incredible spots in Switzerland has your back. In just under a week I managed to train across Switzerland, hike in the Swiss Alps (granted it was more of a hill), devour the most luxurious BBQ known to mankind, sail across Lake Lucerne, stay in a hotel room twice the size of my old Parisian apartment and dine at not one, but two Michelin-starred restaurants. To say that Switzerland lived up to it’s reputation of mountain air, breath-taking views and unparalleled luxury is putting it mildly. The aim of the game was to skip the obvious summer plans (such as a coastal holiday along the Mediterranean) and take the road less travelled, seeking out the most uncommon experiences along the way. It was my first time in Switzerland and I was completely blown away by it’s natural beauty. To be honest it reminded me a lot of home (New Zealand) – just with European architecture. The entire country just felt so lush and spacious; for anyone craving fresh air, a little peace and quiet and spectacular scenery, this is the place to go. Switzerland in the summer is pretty different to it’s snow-covered-self come winter. Summer hits late so go no earlier than June and be prepared for serious snow in the height of winter. As a rough guide, one of the villages we visited, Andermatt, closes most of it’s roads in winter so it pays to do a bit of research and be prepared – there’s nothing worse than being snowed in when you have a big trip planned. 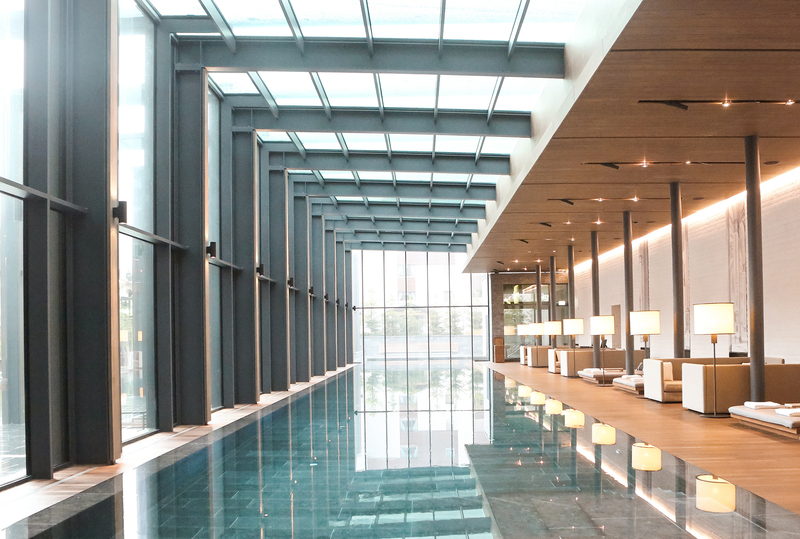 Nestled amongst the Swiss Alps The Chedi Andermatt is the epitome of Alpine chic, wth its luxurious chalet vibes the spacious hotel is packed with beautiful details, fireplaces and cosy corners to relax in. All with views of the snowy-peaked mountains from pretty much every room (even in summer). 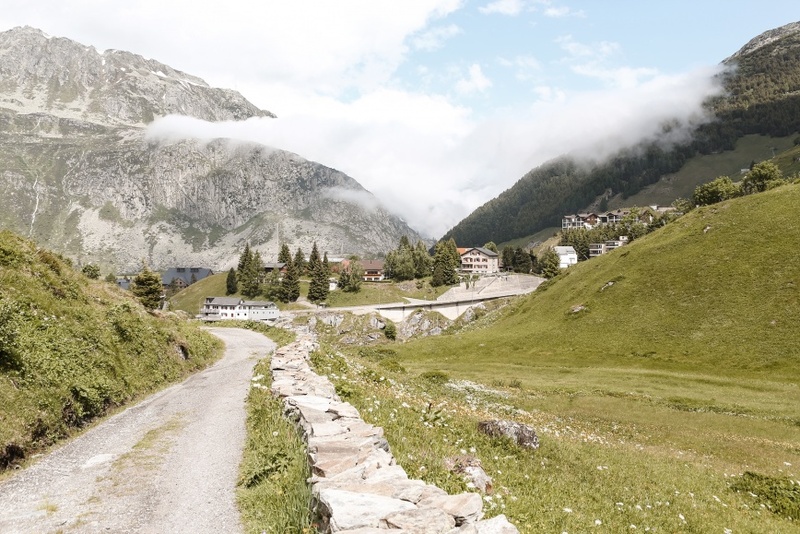 Andermatt is a quintessential Swiss village that is most definitely worth a visit for serious Sound of Music vibes. Rolling hills, stretching meadows dotted with cows and colourful villages up near the clouds. As one would predict, Swiss trains are punctual, reliable and clean as a whistle. Hands down the quickest (and easiest) way to get around the country. The views from the train window make it a trip in itself. We may or may not have bought champagne on board for our first leg of the trip and let’s just say I’d highly recommend others doing the same. Lakes, mountains, villages, it’s fair to say Switzerland is pretty diverse. So bring a jacket, sunscreen and everything in-between. 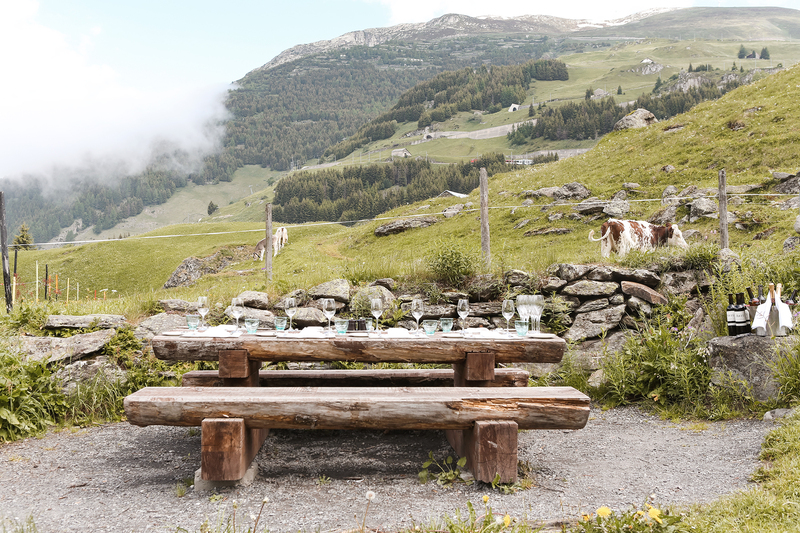 It doesn’t get more Swiss than taking a (chic) hike through the Swiss Alps. 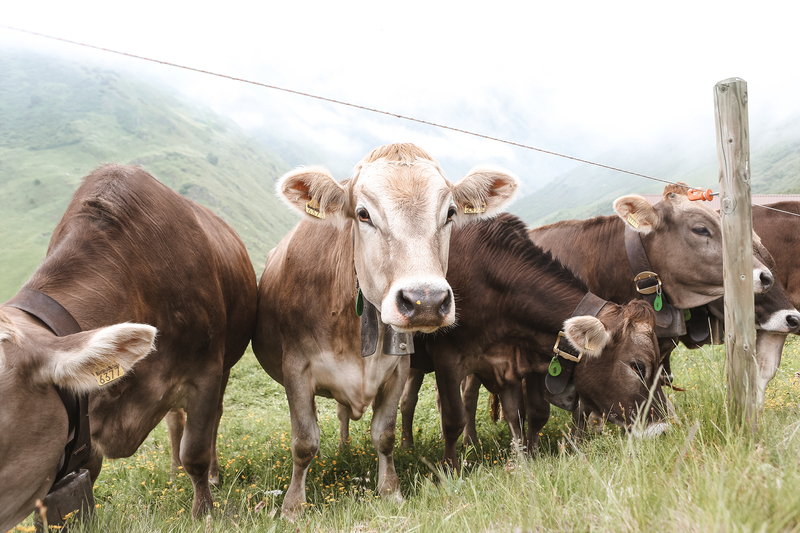 As part of The Chedi’s incredible service (our hotel on the first night), they organised a guided tour with a local Alpine expert who took us amongst the mountains and cows to explore some of the edible foliage in the Alps. It was local, organic eating at it’s most literal. There are endless hikes to do all over the country – both guided and guided – it just depends which part of the country you’re in. 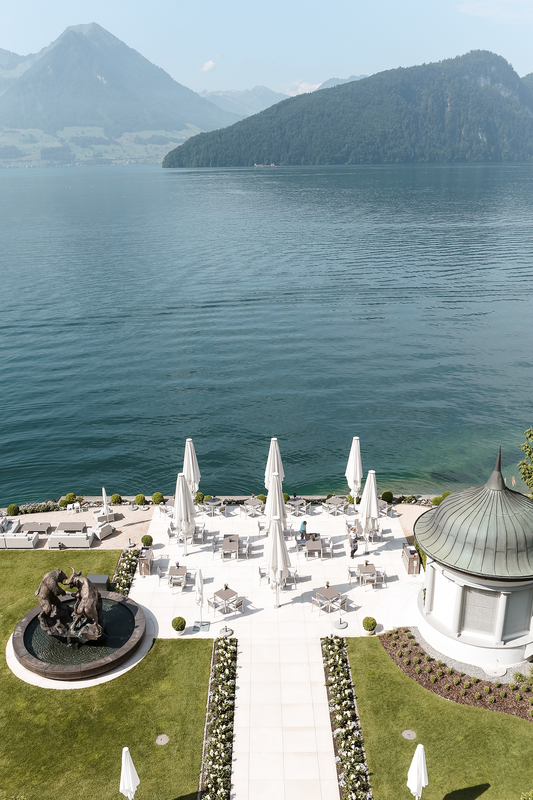 At PRISMA at Park Hotel Vitznau, the Michelin-starred restaurant with impressive views over lake Lucerne. Despite taking their appreciation for culinary perfection (across twelve carefully considered and delicious courses), the food was simple and the mood was light which made for a fun dining experience. At Focus at Park Hotel Vitznau. Dining at this two-Michelin starred restaurant was an event in itself. We were lucky enough to dine at the Chefs table (aka down in the kitchen where the magic happens) and enjoy a 9-dish culinary experience. The food was unparalleled – easily one of the best meals I’ve ever had – let’s just say Head Chef Nenad Mlinarevic knows his way around the kitchen. It’s safe to say that Park Hotel Vitznau will forever take the claim as the most insane hotel room I’ll ever be fortunate enough to stay in. 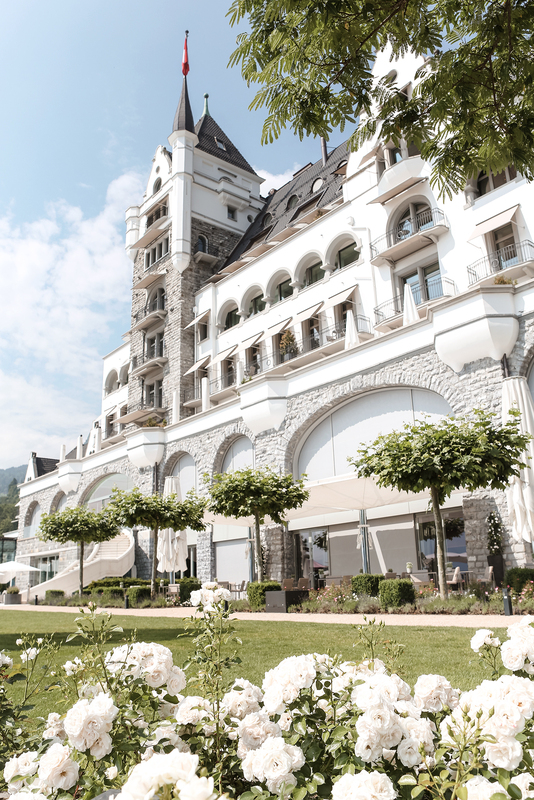 A huge, castle-like establishment with incredible views over Lake Lucerne, staying at this hotel made me feel like I was living in some glamorous alternate reality. 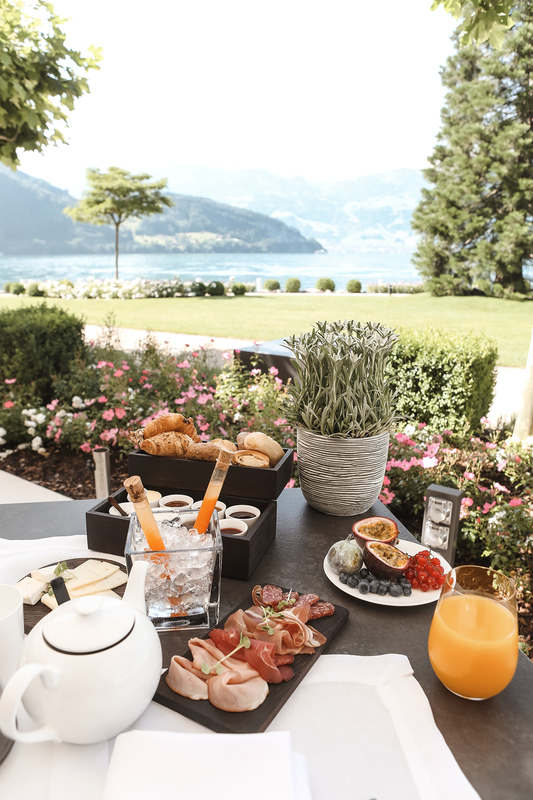 This really is a once in a lifetime sort of place, so even if staying here isn’t on your itinerary, make a booking for lunch or dinner instead for an insight into pure, unadulterated Swiss luxury. 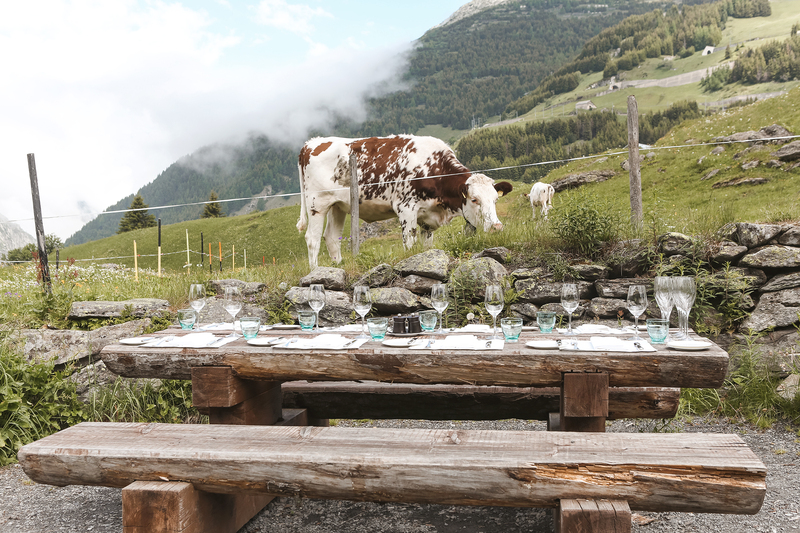 Dine alfresco with a BBQ cooked right in the Swiss Alps. Hands down one the of highlights of this trip was our post-hike barbecue in the mountains. Growing up in New Zealand I’ve had more than my far share of BBQ’s, but with the local produce, breath-taking views and beautiful table-setting this one takes the cake. 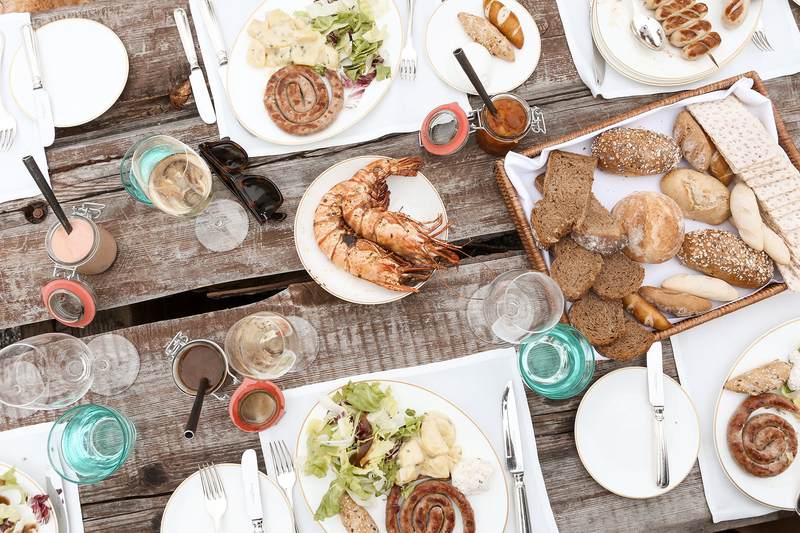 We organised this through The Chedi Andermatt, however there are plenty of BBQ restaurants in the Swiss Alps to choose from. Otherwise go DIY – just remember to take a blanket! 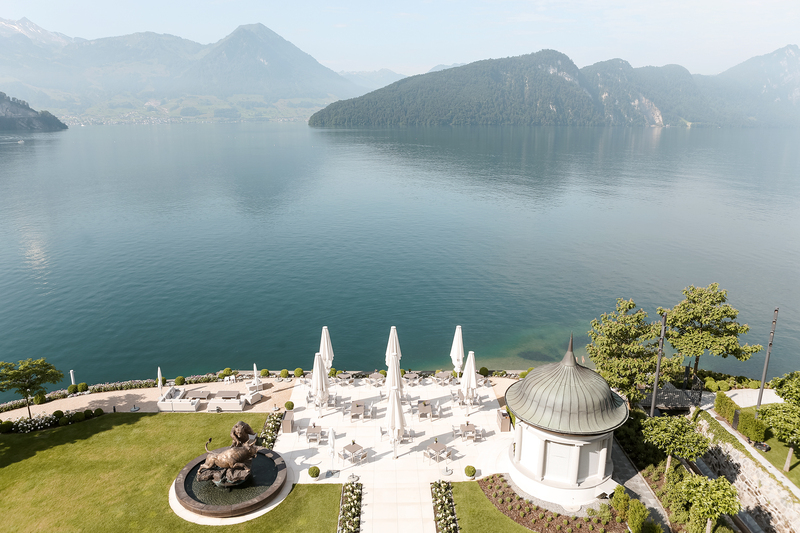 Sail on the calm beauty that is Lake Lucerne. We took to the lake with a little picnic, champagne and of course plenty of excitement. Sadly I didn’t jump in (it’s a little brisk to say the least) but we did sit up the front for maximum hair-whipping and interrupted views of the area.